Are you are taking a flight somewhere soon? 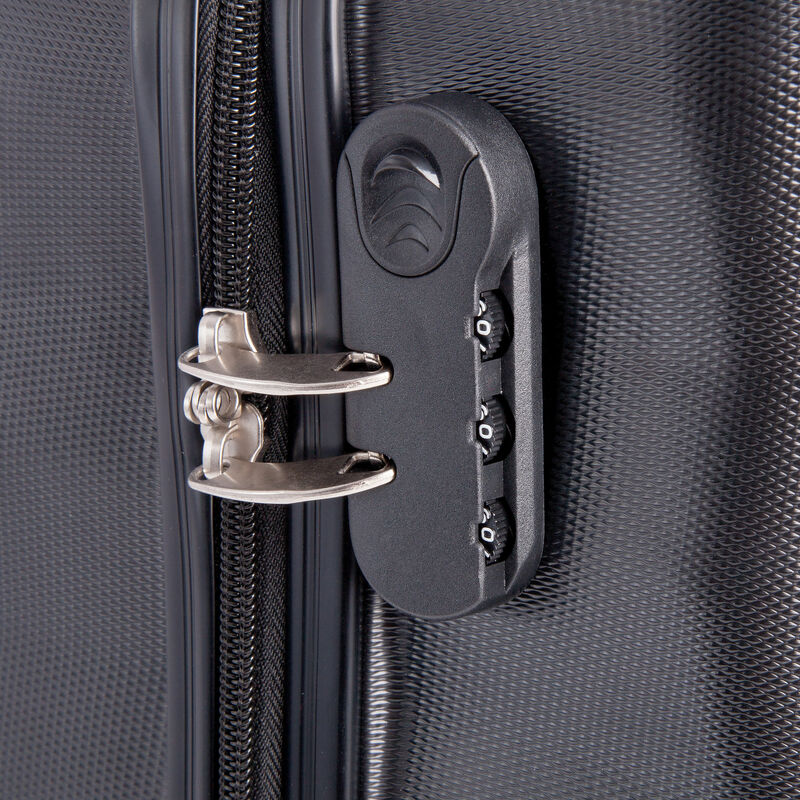 Toolstop offer you a budget priced cabin approved sized case, suitable on most airlines. 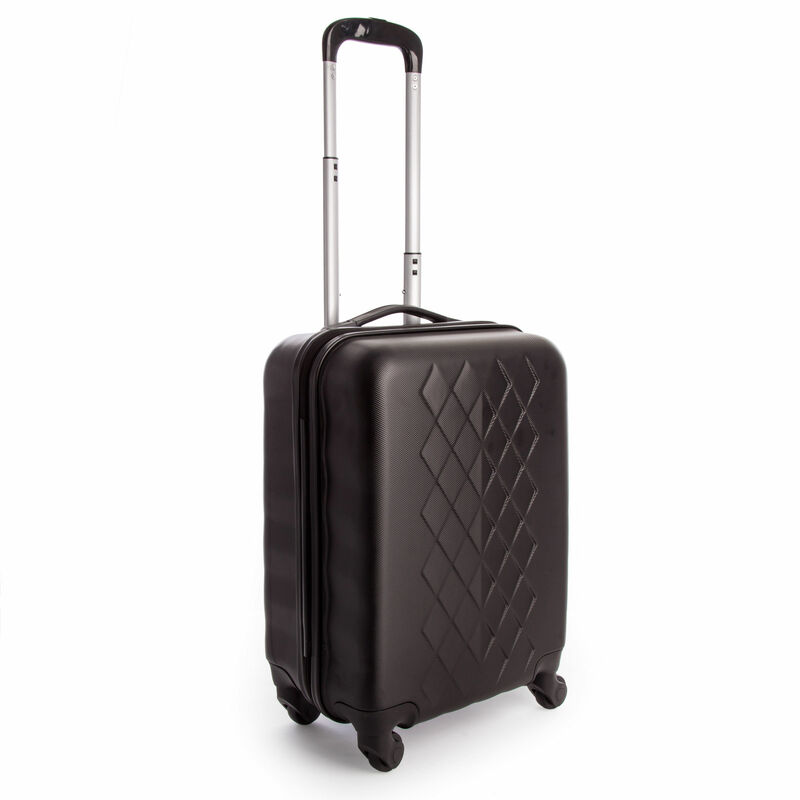 The flexible black case has 360 degree swivel wheels, telescopic handle and a combination lock.